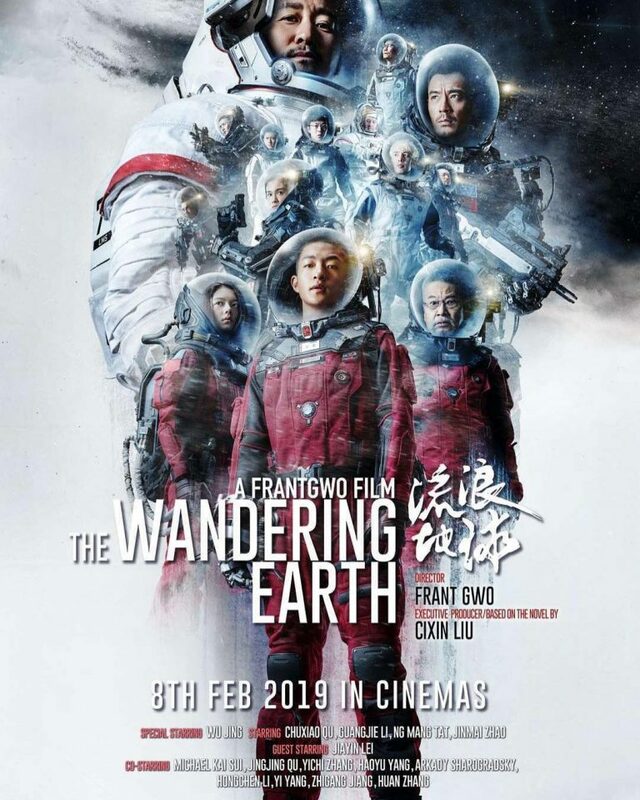 February 2019 will see the big screen adaptation of The Wandering Earth. 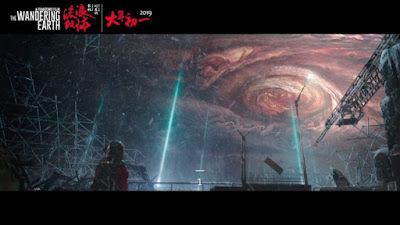 In a year that seems to be lacking high profile sci fi, it looks like this massive story might come along and wipe the slate clean with a visual effects spectacle from China. There have been several trailers up to this point, but this one seems to be the biggest and best so far. Check out the full length preview and the new poster here at The Movie Sleuth.